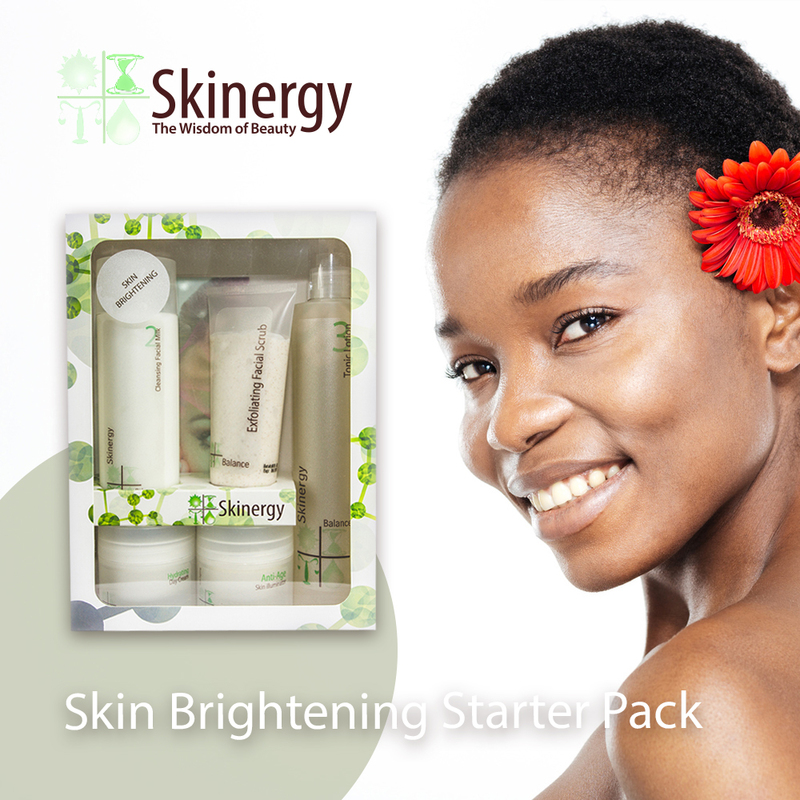 Containing a full set of products specifically formulated by Skinergy to activate skin brightening through a multi targeted approach, through the combination of various scientifically created and tested active ingredients. Product should last 2 -3 months, depending on daily use. A full set of skincare products which activate skin brightening through a multi targeted approach enabled by the combination of various scientifically created and tested active ingredients. Full size items are included which should last two to three months with twice daily usage. Easy to use with full skincare regimen instructions included, this range of products can be extended once the basic regimen has been established and the visible signs of skin brightening have been activated.